Six brand new shows of international house concert network Live in Your Living Room coming up. Like last Summer, Live in Your Living Room once again teams up with SALON/ @ the Winter SALON/ 2014, with a mini-festival of intimate concerts. 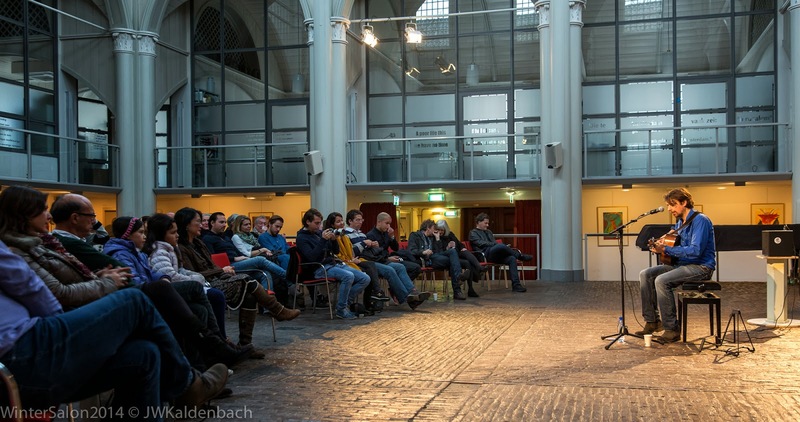 Again, some of the finest inner-city locations in Amsterdam, such as De Waag, De Oude Kerk, Amstelkerk, and Museum Willet Holthuysen, will be host to our concerts. A varied line-up of artists, together with these beautiful locations, provide the setting of what promises to be a very special series of concerts. Entrance fee: 10 euro per show. January 1. Saturday 25 January: De Oude Kerk, Oudekerksplein 23, MiRco & Liloe Barend. Start: 20.00 hrs. 2. 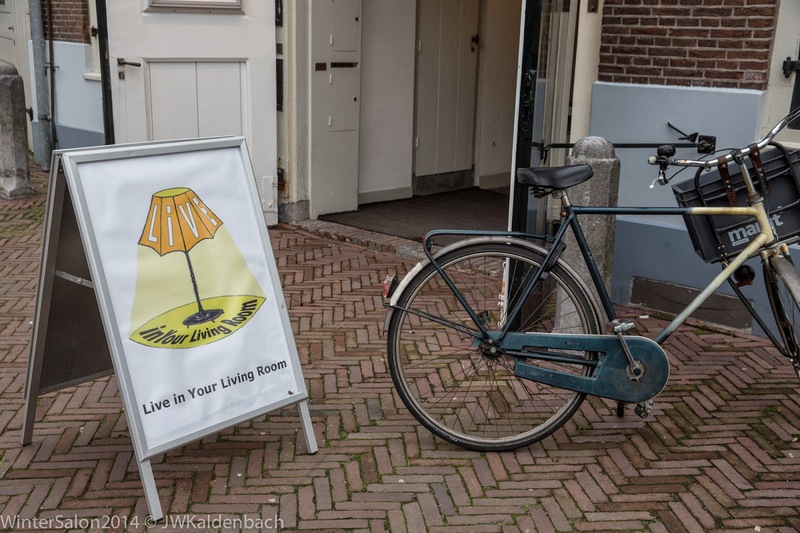 Sunday 26 January: Amstelkerk, Kerkstraat 11, Ivo Bernard. Start: 15.00 hrs. February 3. Saturday 1 February: t Magazijn, Oudezijds Voorburgwal 153, Beer Teipe & Reinier van Harten. Start: 20.00 hrs. 4. Sunday 2 February: DutchCulture, Herengracht 474, Luke Nyman. Start: 15.30 hrs. 5. 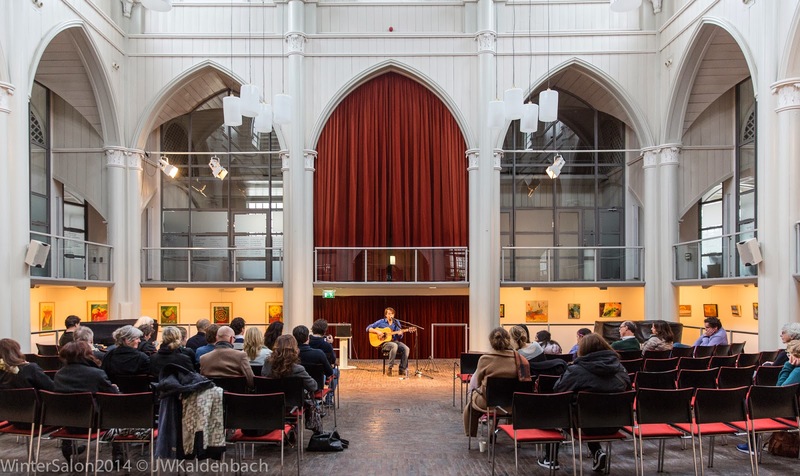 Saturday 8 February: De Waag, Nieuwmarkt 4, Theo Sieben & Writersday. Start: 20.00 hrs.